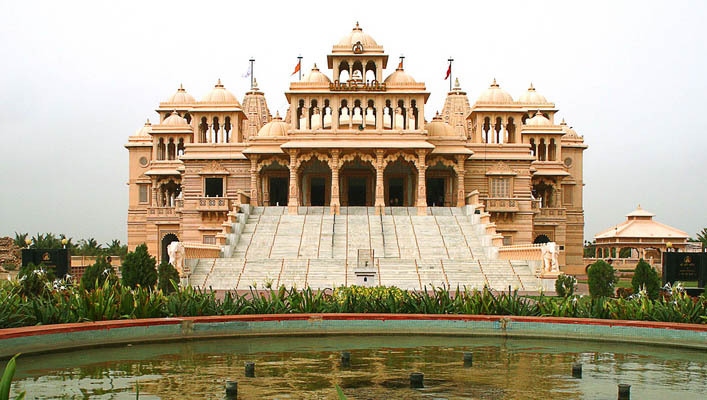 Gujarat – The Land of the Legends, stands bordered by Pakistan and Rajasthan in the north east, Madhya Pradesh in the east, and Maharashtra and the Union territories of Diu, Daman, Dadra and Nagar Haveli in the south. The Arabian Sea borders the state both to the west and the southwest. The State took its name from the Gujjar's, who ruled the area during the 700’s and 800’s. Stone Age settlements around Sabarmati and Mahi rivers indicate the same time as that of the Indus Valley Civilization while Harappan centers are also found at Lothal, Rampur, Amri and other places. Upon your arrival in Ahmedabad, you will meet our representative/driver at the airport & drive towards Jamnagar. On arrival check in at your pre booked hotel. Visit Lakhota Lake & Lakhota Museum. In the evening, visit Bala Hanuman Temple is known for its nonstop Ramdhun since 1956 and it mentioned in the Guinness Book of World Records. Return to hotel for overnight stay . Today, drive to the sacred town of Dwarka. Upon arrival, check in at your pre booked hotel. 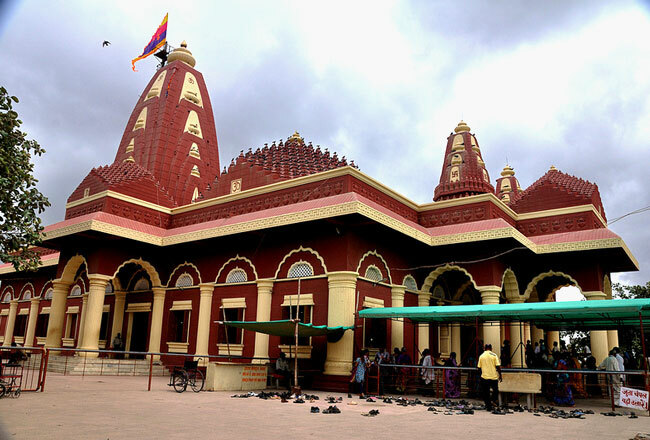 Visit Dwarkadeesh Temple & take a holy dip in Gomti river. Later visit Nageshwar Jyotirling, Gopi Talav, Bet Dwarka, and on the way back to visit Rukmani Temple. Attend evening Aarti at Dwarkadish temple. Return to hotel for overnight stay. After breakfast, drive to Somnath. Enroute visit Porbandar. Visit Kirti Mandir, built in 1950 by Nanaji Bhai Kalidas as a memorial to Mahatma Gandhi. This monument has paintings of the Mahatma and his wife Kasturba. 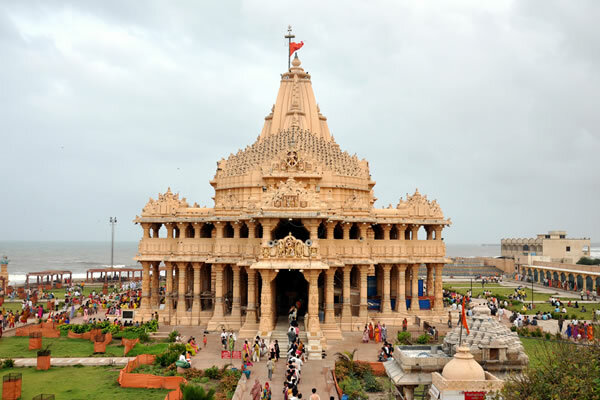 Later drive to Somnath & on arrival check in at your pre booked hotel. 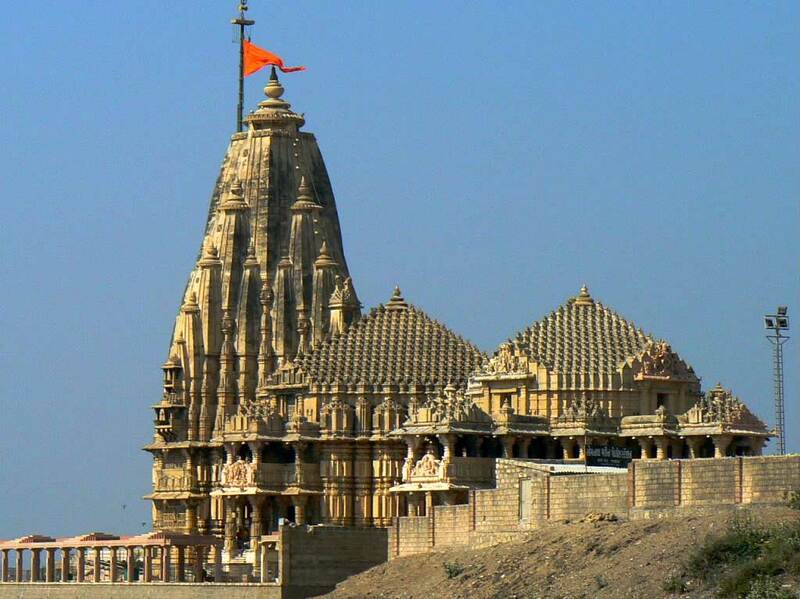 Visit Bhalka Tirth, Triveni Ghat & Somnath Temple. Attend evening Aarti followed by light and Sound show. Return to hotel for overnight stay. After breakfast, drive to Ahmedabad. 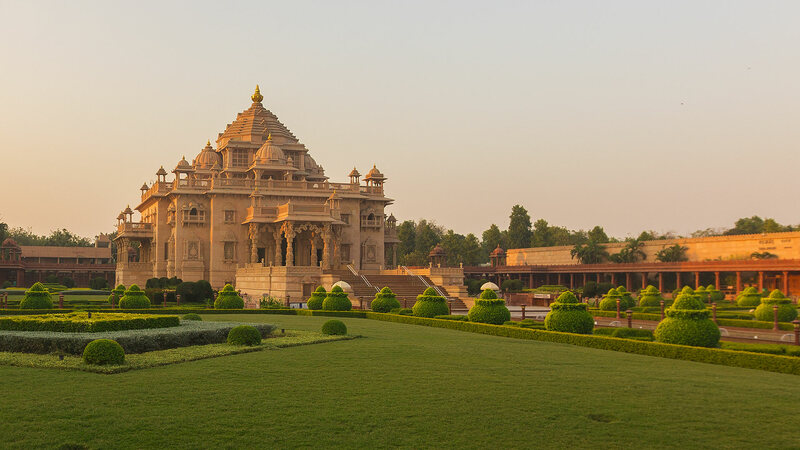 Enroute visit the Jalaram Temple at Virpur and Swaminarya temple, Navlakha Palace and Vintage Car Museum at Gondal. Late evening arrival at Ahmedabad & upon arrival check in at your pre booked hotel. Overnight stay at hotel. After breakfast visit Akshardham temple, Adalaj Stepwell and Gandhi Ashram. Later, you will be transferred to Ahmedabad airport for your onward journey. 1 night accommodation on double/ twin sharing basis in Jamnagar. 1 night accommodation on double/twin sharing basis in Dwarka. 1 night accommodation on double/twin sharing basis in Somnath. 1 night accommodation on double/twin sharing basis in Ahmedabad. A/C medium vehicle for all transfers and sightseeing exactly as per the itinerary. 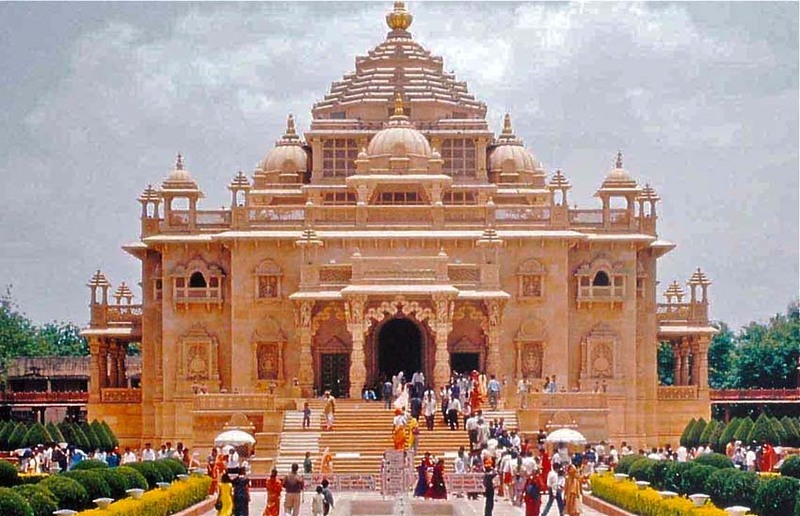 Monument closed in Ahmedabad - Akshardham will be closed on Monday.